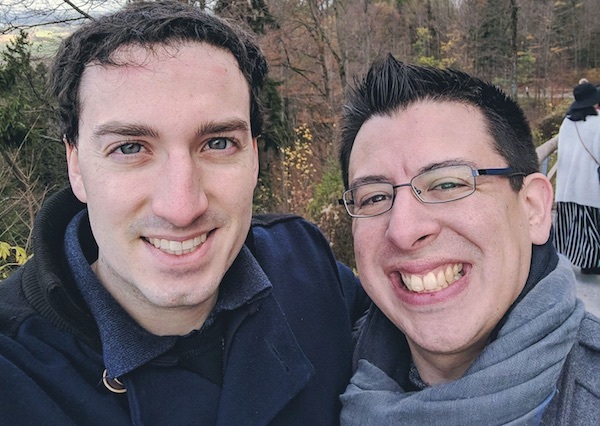 When all votes were tallied, a married gay couple who ran as part of the D.C. Libertarian Party’s all-gay slate outperformed the Republican Party in the District’s 2018 elections. Joseph Bishop-Henchman, who ran for D.C. attorney general against incumbent Democrat Karl Racine, and Ethan Bishop-Henchman, who ran for Council Chairman against incumbent Democrat Phil Mendelson, received 14,941 votes and 18,708 votes, respectively. By comparison, At-Large D.C. Council candidate Ralph Chittams, Sr., the top vote-earner for Republicans, received 12,629 votes. The two other citywide Libertarian candidates, Martin Moulton and Bruce Majors, won 7,569 votes and 4,034 votes, respectively, in their races for mayor and the District’s non-voting delegate to Congress.